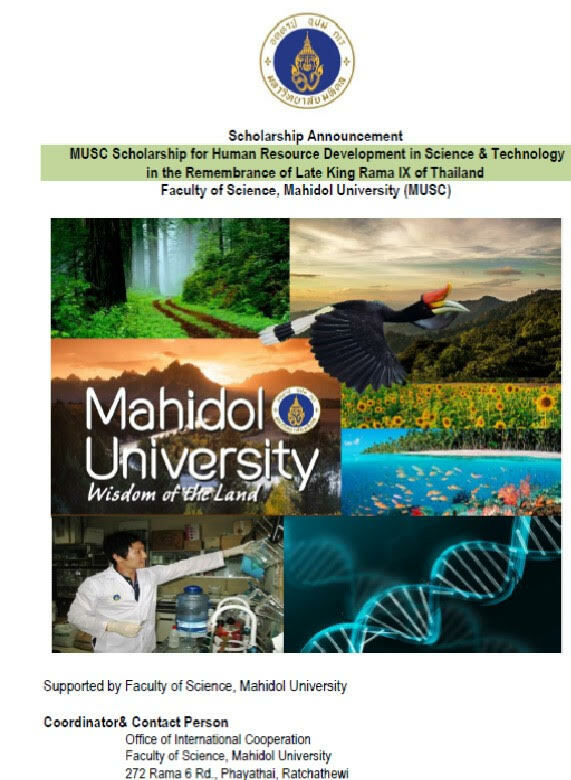 The scholarship applicants must submit their application and the required forms and documents directly to the program director and complete the on-line graduate school application to the program http://www.grad.mahidol.ac.th/en/prospective-students/how-to-apply.php) before Feb 28, 2019. Results of the program and scholarship application will be announced on Mar 13, 2019 — and the recipient will have until Mar 22, 2019 to confirm the acceptance. If at the time we have no qualified scholarship recipient, a second round of applications will be conducted with further notice. Should you have any question, please contact the program director Asst. 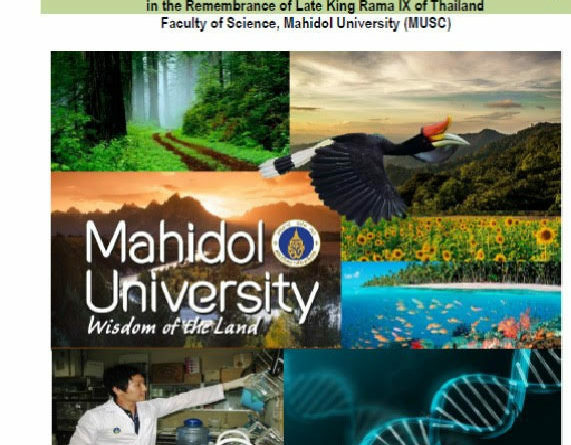 Prof. Metha Meetam via email at metha.mee@mahidol.ac.th or Tel. 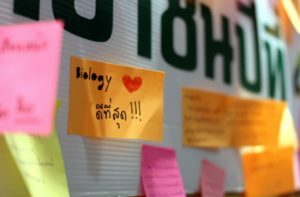 +66-2-201-5476.